The Diocese of Kalamazoo introduces the Institute of Missionary Discipleship which offers the ability for Catholics to grow in their love and relationship with Jesus. 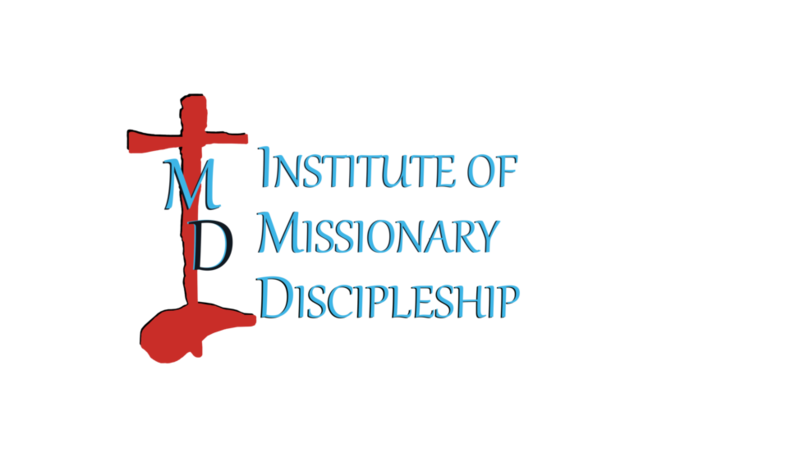 IMD offers trainings in ministry, spirituality, and theology. Participants grow in faith, relationship, and knowledge. All Catholic are encouraged to enroll for any classes and learn how they can grow as missionary disciples. Review our Certifications to see what is offered and where you are called. Each track has specific course requirements that are offered in person at different locations throughout the Diocese of Kalamazoo, or online through our partnership with the Catechetical Institute of Franciscan University. All courses are available to anyone who is interested in spiritual growth. Register for day trainings by clicking on the calendar event. Click here to register for Franciscan University Catechetical Institute for online classes. Click here to login to Franciscan University Catechetical Institute for online classes.